WHAT IS IT POSITIONAL PLAGIOCEPHALY? Positional Plagiocephaly is a condition in which a baby’s head has developed in an abnormal way causing specific areas to be flattened (side or back of the head). Typically this is caused by either complications with multiple or premature births or simply positioning in the womb. By itself, a flat spot on an infant’s head is generally not a concern and in most cases the condition resolves itself by about six weeks of age. It is possible however that flat spots occur due to an infant preferring to sleep or sit with their heads turned consistently in the same position. For this reason it’s recommended to change the direction that the baby is lying on the crib to help ensure the head is not always in the same position. Supervised play time on the baby’s tummy is also recommended to help strengthen the neck, shoulders and arm muscles. 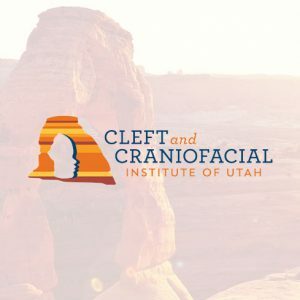 Although in a lot of cases the condition will resolve itself or be corrected with simple positional therapy, in more severe cases helmet therapy or surgery may be required.